Friday 8th March was a particularly special day. 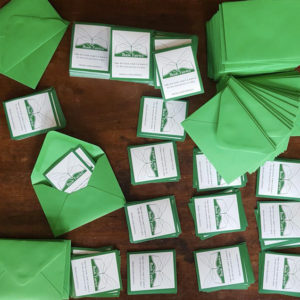 It was International Women’s Day, AND the bookfairies 2nd birthday, and to celebrate such an occasion, World of Books gave the bookfairies thousands of strong female empowering feminist books! The Burning – Book Fairy For A Day with the author in London! 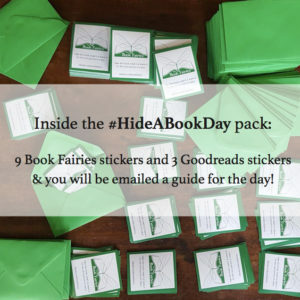 Book fairies in London were honoured to have a day with Laura Bates, author of Everyday Sexism who joined us to hide copies of her first fiction title The Burning. Thanks to Simon & Schuster for setting this up for us! Book fairies in London today were tasked with hiding a number of copies of Murder Under a Green Sea by Philip Hunter! Max Einstein: The Genius Experiment – hiding in museums! This week, book fairies around the UK found science centres and museums in which to hide copies of Max Einstein: The Genius Experiment! Win a copy of our Book Club Read! 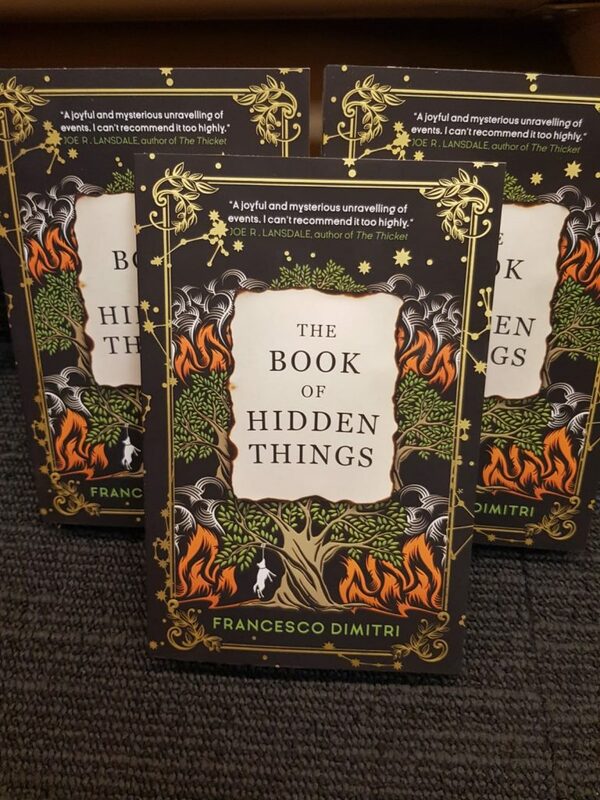 The winner BY FAR was The Book of Hidden Things and we are giving away TEN COPIES! This competition is now CLOSED. Thank you to all who entered! 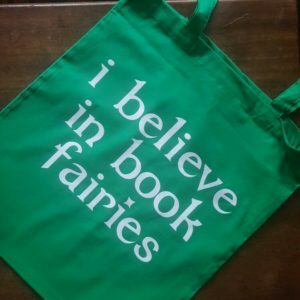 The Fairy Book Club: Make Your February/March Vote! 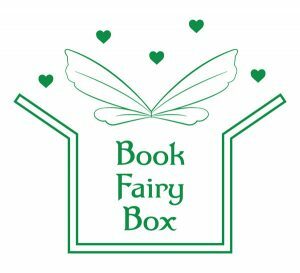 The Fairy Book Club is back in action! We are sorry for going quiet on you, there’s been lots happening but we are back! It’s time to make your vote for our next read. Whichever book wins, we will announce it alongside a giveaway for your chance to win a copy! Book fairies up and down the UK were excited to have copies of this beautiful paperback from the author Sji Holliday to hide for people to find! The first big excitement this year for the UK book fairies was getting the chance to hide several copies of this amazing book, Good Samaritans by Will Carver. 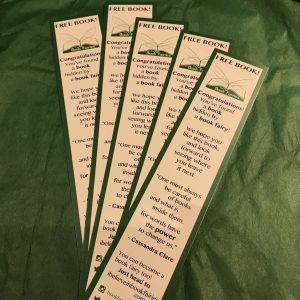 Lightning Chase Me Home… and The Book Fairies! Book Fairies around the UK were thrilled to hide copies of Amber Lee Dodd’s Lightning Chase Me Home, which we hope you agree has the most astonishing cover! 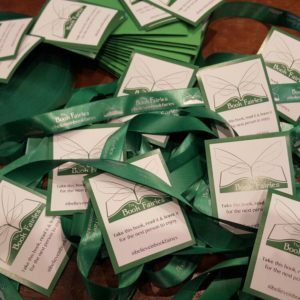 We are so excited to celebrate the anniversary of BOOK FAIRIES OFFLINE! This time last year, we first introduced the idea of a ‘screen free day’ to focus on reading, and the response has been phenomenal. Every time we run an offline day, which so far has been once every three months, we hear of the freedom it gives people to switch off their phones, spend a day reading, walking and meeting with friends. This day just lets you unwind and unplug from today’s busy world. So we hope you can join in this Sunday! 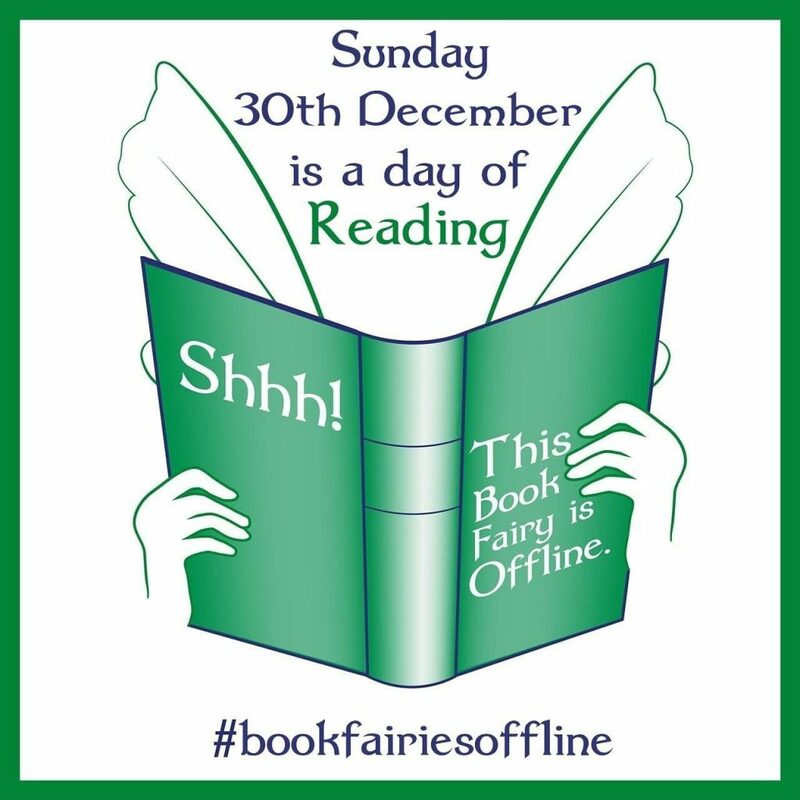 All around the world, hundreds if not thousands of book fairies will be going offline for 24 hours for the whole of Sunday (in your own timezone is fine!) to curl up and read a good book. It’s also a chance to visit that local book shop you’ve always wanted to, provided it’s open on Sundays, or maybe a park nearby! We encourage you to join us and to share online (beforehand!) what book you’re choosing to read. In fact, there is a pic below you can use on Saturday night to explain your absence! If you like, you can include a pic of the book you’ll be reading too! 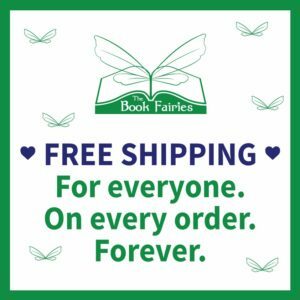 So please join us – it’s so so so much fun to be a part of, and just imagine if #bookfairiesoffline got so big that internet shops noticed a dip in sales once a quarter? Ok now I’m dreaming, but still. Pretty cool.